The Govt. 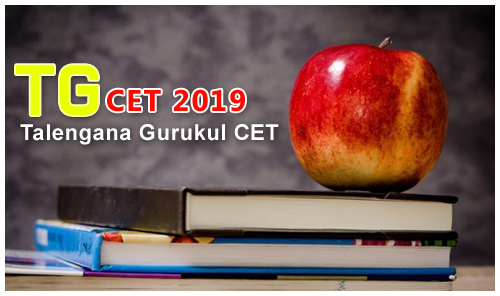 of Telangana is going to conduct the TG Gurukul CET- 2018 5th Class entrance exam to SC, ST, BC students in all Residential Schools. The exam will conduct to take the 5th class admission in TSWRIES, TTWREIS, TREIS, TSBCWREIS Residential School in the academic year of 2018-19. Candidates who are eligibility to apply for TG CET-2018 Exam may follow the below details and register through online mode. Candidates age limit should be middle of 9 to 11 years as on 1st September 2018. Upper age limit will be applicable for SC/ST candidates. Applicants must possess 4th class in any Govt. recognized school. The annual income of Students parents should not be exceeded Rs. 1,50,00o/- per annum for rural areas and not exceeded Rs. 2,00,000/- for urban areas. The mode of selection will be based on the Entrance Test. Selected candidates will get admission through counseling. 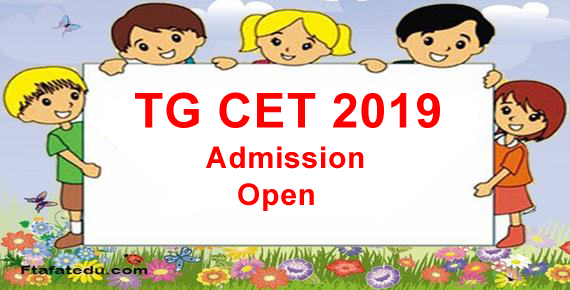 Application fee for TGCET 2019 will be Rs 50/-. Candidate need to pay the application fee before filling the application form. The application fee will be submitted online through net banking / credit card amd debit card. Candidates who are going to fill the application form must ensure their eligibility. Candidates have to fill the application form on or before its last date. Application form portal will be closed after last date and no candidate will be allowed to take admission without filling the application form. Before filling the application form, candidates have to make payment for the application form. A number will be generated at the time of payment which will be needed at the time of filling of application form. Paste the Photo on any white paper and Sign below. 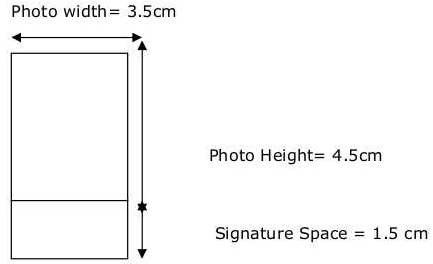 Ensure that the signature is within the box. Scan only the photograph along with the signature. Please do not scan the complete page. The entire image consisting of the photo along with the signature is required to be scanned and stored in *.jpg format on local machine. Ensure that the size of the scanned image is not more than 50kb.If the size of the file is more than 50kb, then adjust the settings of the scanner such as the dpi resolution, no. of colours etc., during the process of scanning.